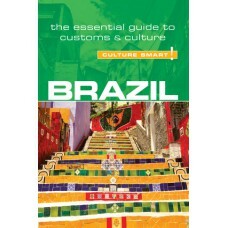 For many people Brazil conjures up images of football, Carnaval, and the finest coffee in the world. But the country is much more than beaches and bossa nova, although the sound of samba is an excellent starting point for exploring this vibrant, captivating, and infinitely complex land. The fundamental concept to understand is that there is not one but several Brazils, not only because of its varied geography and racial mix, but also in time: sixteenth-century ways coexist with twenty-first century lifestyles. It is a true melting pot of races and cultures, and yet despite this, there is a strong sense of national identity. Culture Smart! Brazil aims to help you discover this fascinating country for yourself. 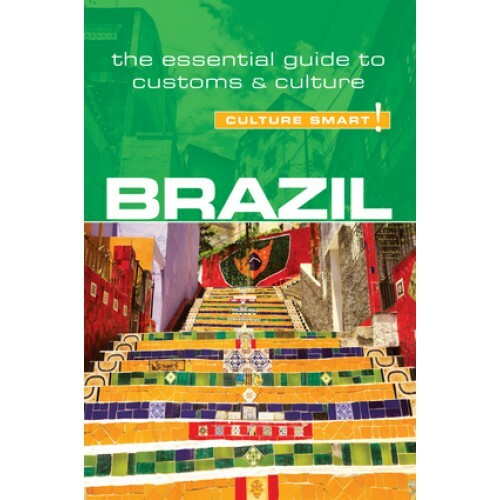 It introduces the Brazilian people, their values, customs, and traditions; how they go about their daily life and spend their leisure time; and the way they think and do business. It describes the historical circumstances and influences that have shaped Brazilian society, allowing for a more sensitive and comprehensive interaction for everyone involved!